IV. How To Prevent Back Pain? V. What To Do If You Have Back Pain? Back pain is a common issue affecting people of any age and can be caused due to many simple daily activities. It can be debilitating and uncomfortable. Are you among people suffering from back pain? And are you looking for the best ways to prevent and relieve this problem? Well, you’re in the right place. 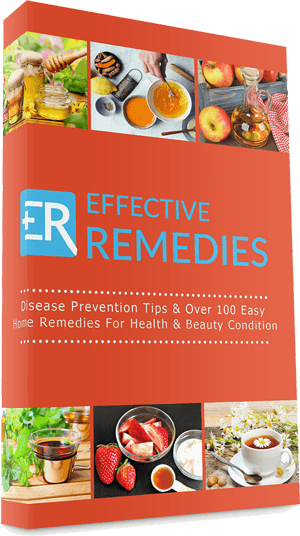 Today, Effective Remedies will show you top 10 simple but effective ways on how to prevent back pain naturally at home and at work. 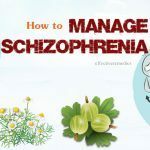 Apart from that, you will also know about its causes, symptoms, as well as the best ways to deal with it fast. Go ahead. Arthritis: Arthritis can affect the lower back. Arthritis in the spine, in some cases, can lead to spinal stenosis. Muscle Or Ligament Strain: A sudden awkward movement or repeated heavy lifting may strain spinal ligaments and back muscles. Osteoporosis: If your bones become brittle and porous, vertebrae of your spine can develop compression fractures. Skeletal Irregularities: If the spine curves abnormally, back pain can occur. Bulging Or Ruptured Disks: The soft material inside disks can rupture or bulge and press on a nerve, but you can have a ruptured or bulging disk without back pain. Generally speaking, anyone can develop a backache, including teens and children. Several factors may put you at high risk of developing backache. 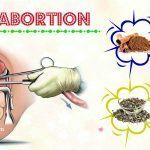 They include lack of exercises, age, excess weight, improper lifting, smoking, diseases such as some types of cancer and arthritis, psychological conditions, pregnancy, etc. The pain can extend to the knees and legs in some cases. Pain get worse after a long time of sitting. One of the most vital things you can do for backache prevention is getting up and getting moving. Regular exercises can help increase endurance and strength in the back and leave the muscles to function better. Exercises are also beneficial for keeping your joints fluid. Furthermore, exercises are also excellent for keeping your weight down because being overweight will put added strain on the back. Swimming and walking are good options. Perform yoga poses and exercises including Child’s Pose, Triangle Pose and Pigeon Pose, which require you to stretch the back and legs. According to a study, yoga works as physical therapy exercises in soothing back pain . You can talk with a doctor about which exercises are best for you. As we know, smoking increases the risk of heart disease and cancer such as lung and colon cancers . 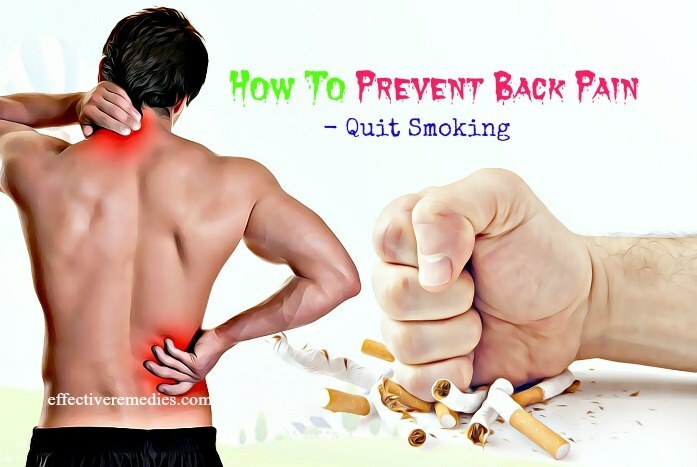 Besides, smoking is also a reason for persistent back pain. It also makes existing back pain worse. The nicotine found in cigarettes restricts the flow of blood to the disks in your spine, causing them to dry out, rupture or crack. 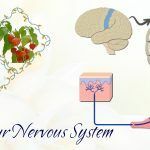 It additionally decreases the amount of oxygen in your blood, leading to a reduction of nourishment to the tendons and muscles in the back. A weak, unhealthy back is more prone to accidental pulls and strains that cause back pain. Having good eating habits helps to maintain a healthy weight and won’t put unnecessary stress on the body as well . 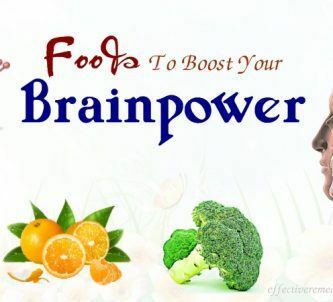 A diet of fast or spicy food can strain the nervous system, which will create back problems whereas a diet of fresh vegetables and fruits, whole grains, lean meats and dairy products will help keep the digestive tract on track. Besides, you also need to increase intake of calcium and vitamin D because these nutrients are necessary for healthy bone. Strong bones can aid in preventing osteoporosis that is a common reason for back pain later. Thus, you should consume plenty of vitamin D and calcium to keep the bones in the spine strong. You can find vitamin D in some foods such as egg yolks, cheese, fatty fish and beef liver. Calcium is in yogurt, milk and leafy greens. Reducing stress is another perfect way on how to prevent back pain problem. Stress can cause you to tense the muscles. The constant tension of muscles can lead to back pain . Dr. Robin Lustig, DC, at New Jersey Total Health Center in Lodi and Pompton Plains, N.J said that any activity that assisted you in reducing stress could help inhibit back pain. You can do meditation, yoga, tai chi, deep breathing, biofeedback, and guided imagery to help fight against stress. Check with a doctor about the suitable sleeping position if you are vulnerable to back pain. Sleeping on your side may be a great option. Sleeping on your stomach is not good. However, you can also sleep on your back by putting a pillow under the knees and another one under the lower back. Place one pillow under the hips if you cannot sleep any other ways. Generally speaking poor posture will place pressure on the back and can also make degenerated discs be painful. Use an ergonomic chair to support the natural curve in the lower spine. While seated, keep the knees a bit higher than the hips. If needed, prop the feet on a stool. If you sit for a prolonged period, remember to get up and then walk around at least one time an hour. Keep the head up and the stomach pulled in, if you must stand for a long time. If you can, rest a foot on one stool and switch your feet every 5 to 15 minutes. Standing, lying down or sitting in one place for a long period of time is not healthy for your back. 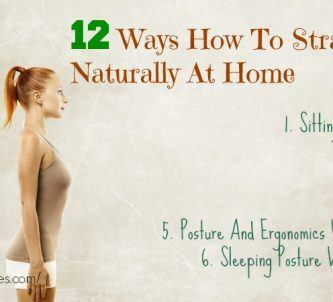 You can get up, walk around and do some simple stretches to eliminate the strain of the day. It will be helpful for improving circulation to the back. 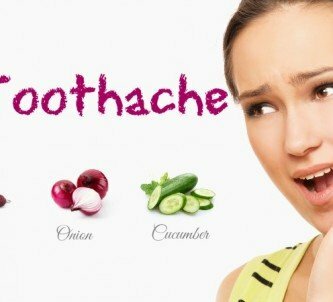 Plus, it can relieve any ache or strain occurring due to inactivity. All of us know about the multiple health benefits of exercise. A regular strength-training program focusing on the core muscles helps decrease the risk of injuries related to the back such as muscle spasms and strains. Thus, you should try to incorporate abdominal and back strengthening exercises into the workout twice weekly. This way will help develop a more flexible, stronger back. A strong core is necessary for proper posture. Luckily, there are multiple ways to help strengthen your core. For example, regularly doing yoga and Pilates are two perfect ways for building stronger core muscles. They also help to articulate the spine and relieve lower back pain too. The body contains approximately 70% water, and drinking enough water keeps you hydrated. Drinking plenty of water daily is useful for increasing the height of intervertebral discs, which encourage their capacity to be healthy shock absorbers for the body. So, it is essential to drink 6-8 glasses of water per day. The leaves exhibit some important oils such as citronellol, eugenol, and linalool, which have pain-relieving and anti-inflammatory properties .  These properties are potent in relieving back pain. 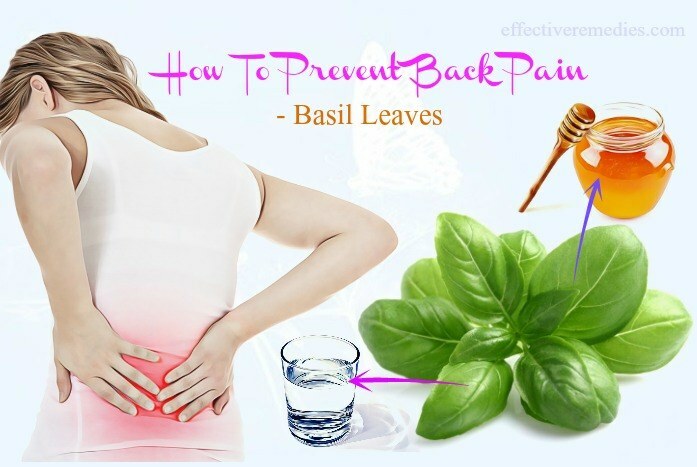 For this treatment, you steep about two teaspoons of basil leaves in one cup of hot water for ten minutes. Add some honey for flavor and let it warm. Then consume this warm tea two times a day. You can also apply some basil oil to your affected areas. The capsaicin and selenium present in garlic possess anti-inflammatory and analgesic agents, which are useful for dealing with back pain . For this purpose, crush about ten garlic cloves to make a fine paste. Then, start applying this garlic paste to your affected region and use a clean towel to cover it. Then, wash the applied area with one wet piece of cloth after 25 to 30 minutes. Follow this home cure at least twice every day. Another way is to chew on about two garlic cloves every morning. Turmeric is well known for its curcumin, which consists of has pain-relieving and anti-inflammatory properties . These agents can fight against back pain and ease its symptoms. You prepare one teaspoon of turmeric and one glass of hot milk. Later mix the two elements well and consume it at least two times every day. As you know, milk is full of calcium, which the body needs for healthy muscles and strong bones. So, it is highly useful for alleviating and preventing back pain. You can drink milk regularly for quick relief. Alternatively, you can mix equal amounts of sugar and cuscus grass. Then consume the mixture with one cup of warm milk two times daily. Olive oil is another effective remedy for back pain and its painful symptoms, as it embraces anti-inflammatory and analgesic abilities . For this treatment, warm one tablespoon of olive oil and gently massage the warm oil on your back. Leave the application on an entire night. 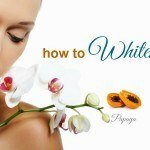 Use this method once or twice daily for visible results. 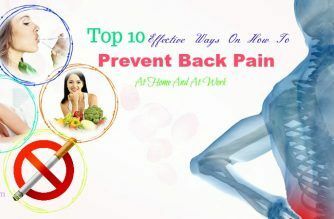 Regular use of these tips and remedies will be perfect for combating back pain and its symptoms. If you know other tips and tricks on how to prevent back pain naturally at home and at work, then share any way you have with us.